The Planetary Society's LightSail spacecraft just dodged another bullet -- the ground crew has not only regained contact with the Carl Sagan-inspired ship, but managed to deploy its sails. It's still not clear just what rendered the vessel silent last week. 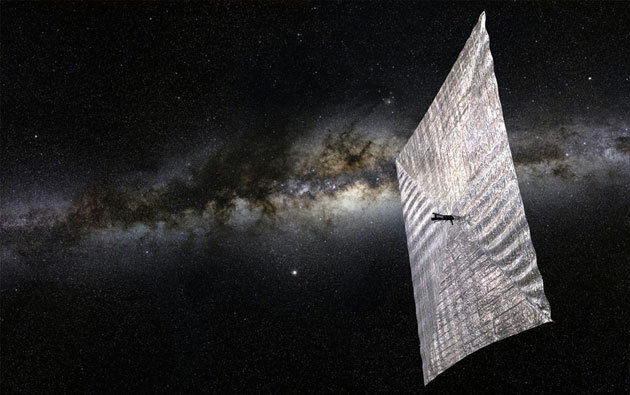 However, the Society suspects that there might have been a "ping-pong effect" where LightSail's batteries got too little power in the darkness, and too much in sunlight. In short, the machine might not have had a chance to operate normally until now. As for what's next? This early test is taking place at too low an altitude for actual sailing, but Society head Bill Nye expects plenty of energy-giving sunlight for the vehicle's next orbital pass. Hopefully, LightSail's worst headaches are over. We're sure the team would like to focus on the actual test rather than keeping its experimental spaceship alive and well.